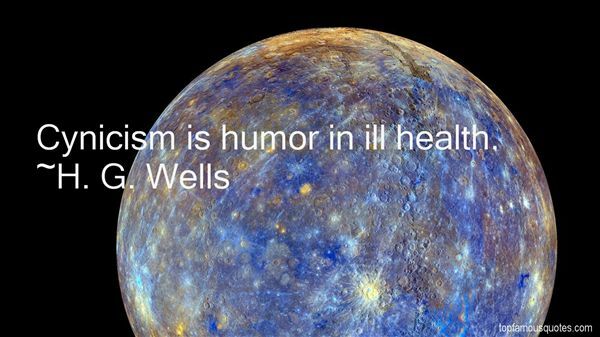 Reading and share top 20 H G Wells famous quotes and sayings. 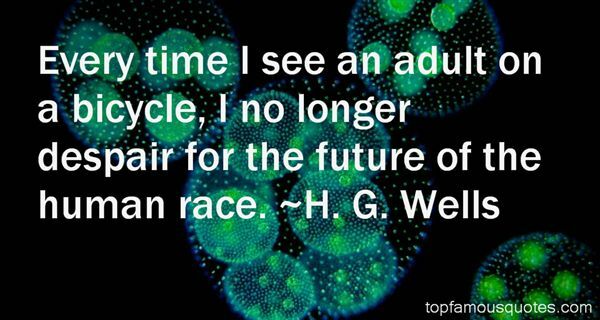 Browse top 20 most favorite famous quotes and sayings by H G Wells. Lepiej zaliczac sie do niektórych niz do wszystkich." 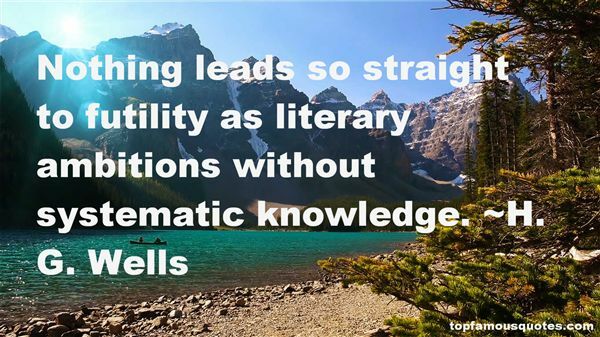 What Did H. G. Wells Talk About?